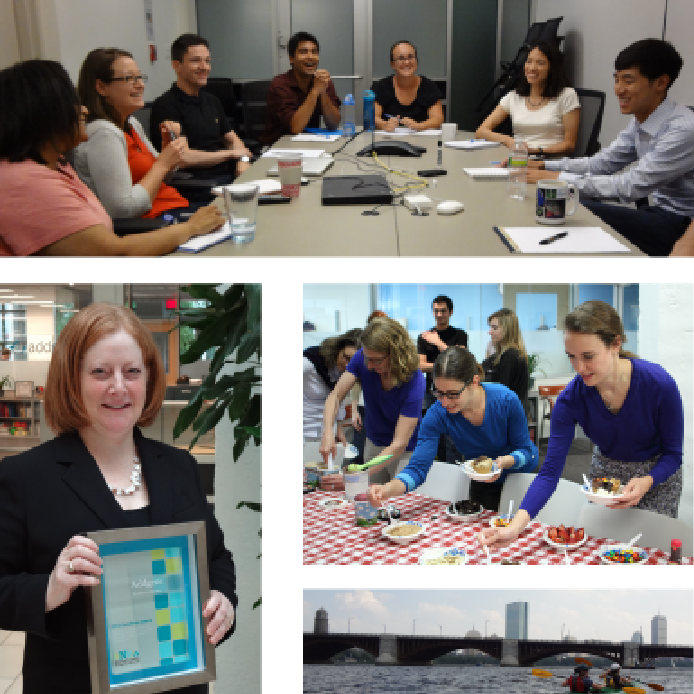 Jessica Welch is an Outreach Scientist at Addgene. She received her PhD in Microbiology from the University of Queensland and moved to Boston from Australia in 2011. She would love to see Addgene's mission of scientific sharing spread to researchers all over the world. 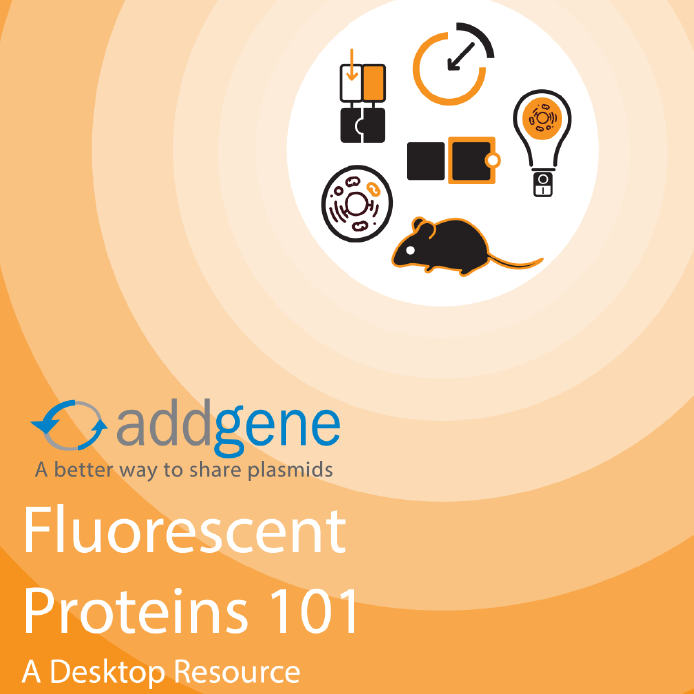 Here at Addgene, we often refer to plasmids as lab or experimental tools. They certainly are very handy in research, but where did these tools come from and why do they exist in nature? 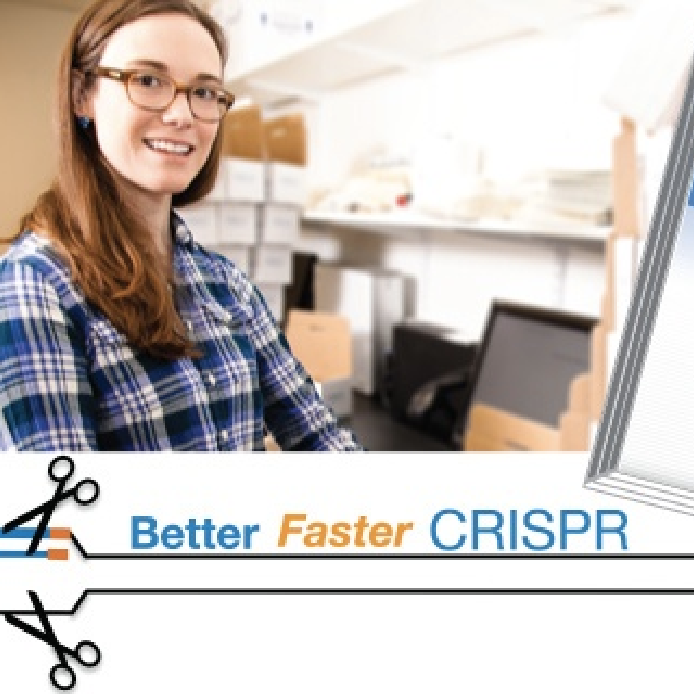 Read on to learn more about environmental plasmids, and how they’ve helped us develop molecular biology tools for the lab. 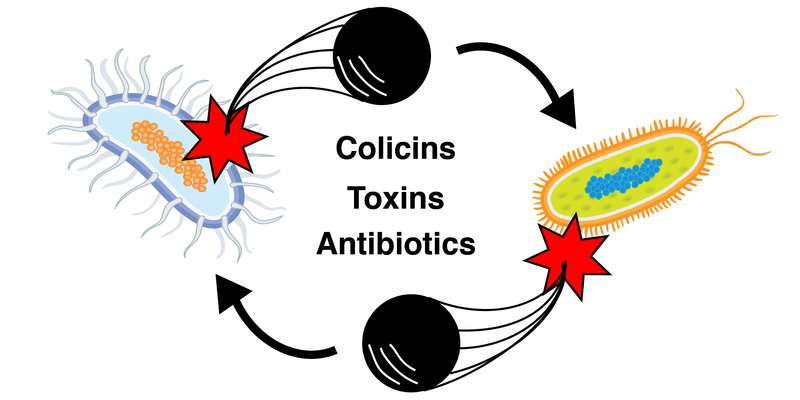 We’ve recently begun expanding our presence in the microbiology community. 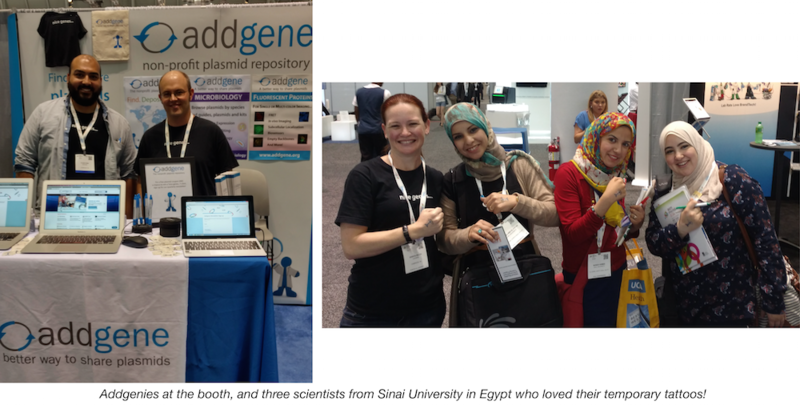 For our first concrete steps into this field, we’ve curated microbiology plasmids from the repository onto one handy Microbiology Resource page and, just a few weeks ago, we attended the American Society for Microbiology's annual meeting (ASM Microbe 2016) for the first time. Our goals at the meeting were to network with scientists in this diverse and exciting field and to find out how we can serve them better. Here’s a little bit of what we learned. 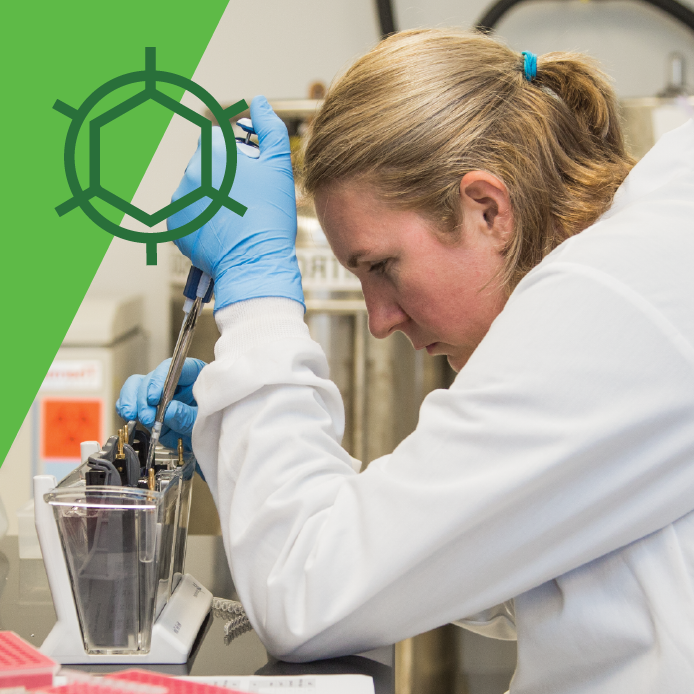 Addgene will be at the American Society for Microbiology Microbe meeting here in Boston next week - be sure to come by booth #851 and say hello! 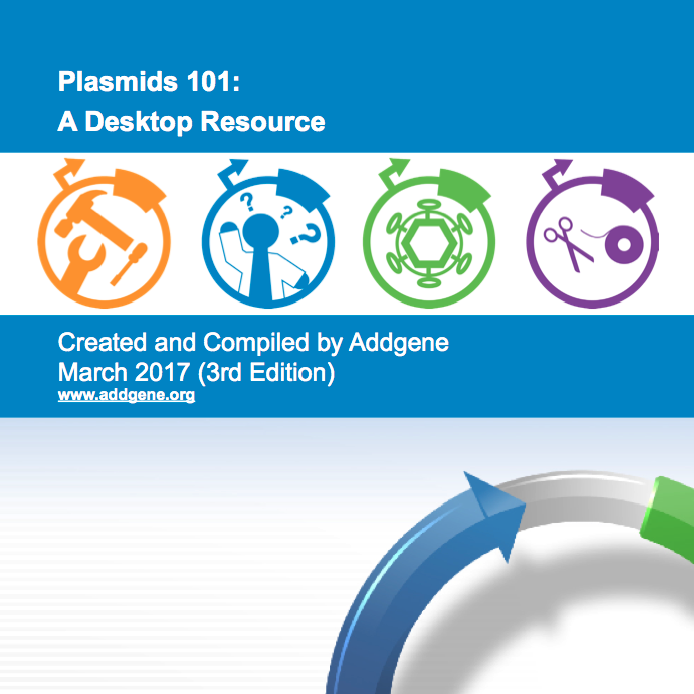 Just in time for this meeting, Addgene is launching a new resource page for the Microbiology community. 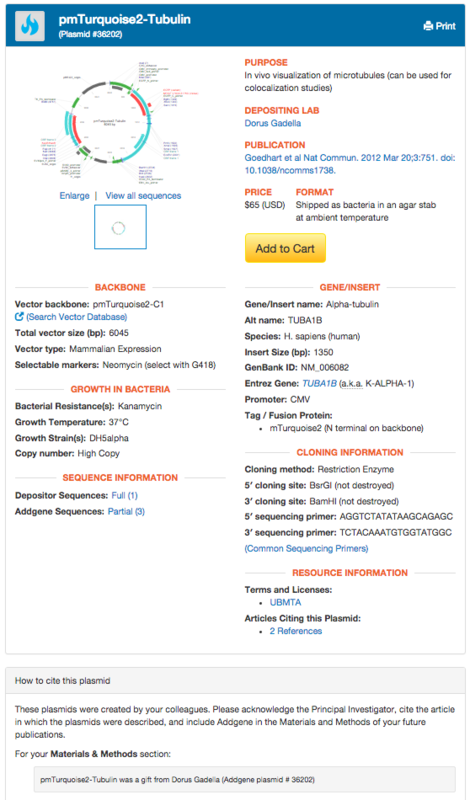 On our new curated Microbiology Collection page, you can browse for plasmids by species and find our guides, plasmid kits and other resources for microbial research.